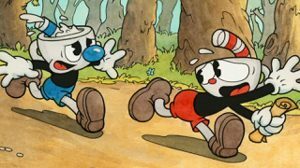 Games Releasing the Week of April 15, 2019: Cuphead, Final Fantasy X, World War Z, and More - WebGamer.NET | The Website for Gamer. Games, games, games. All the biggest games launching the week of April 15, including Final Fantasy X on Xbox One and Switch, World War Z, Anno 1800, and more.